Getting new kit is always exciting but even more so when it is so obviously supporting Team GB. London 2012 was so inspiring for me and watching the track cycling shouting the team on from my sofa is one of the things I remember most. My kids and I were hoarse we were cheering so much! It’s hard to believe that is nearly three years ago already! Rio 2016 will be upon us in no time! Lazer, the world’s leading helmet manufacturer, has released a new range of stunning cycling helmets making it super easy for riders to show their support for the British Cycling team in the run-up to next year’s Rio de Janeiro Olympic and Paralympic Games. Athletes will be sporting the very swanky Lazer Z1 road helmet and Wasp Air Time Trial helmet when competing for Great Britain but there are some great options for the more casual cyclist too. 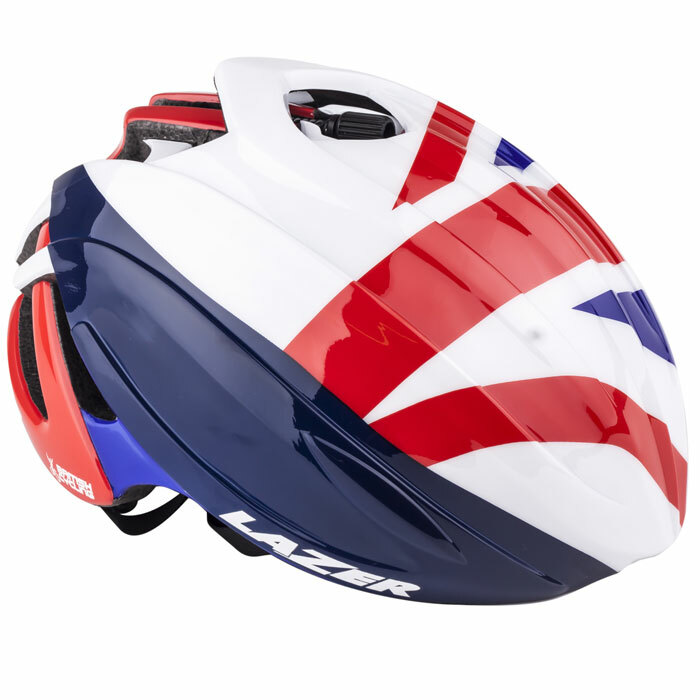 Lazer have the Blade and Cyclone helmets available for those who want to sport the Team GB colours whilst out cycling to show their support for our fantastic team of GB cyclists. There’s a Lazer cycling helmet to suit every budget from entry level (£29.99) to top end (£199.99). OCG HQ was recently and very kindly sent the Blade helmet to try, priced at £59.99 it’s the middle helmet in their range and very nice it is too. It has the same style and class as the top end Z1 helmet, which is super stylish. The Blade is a unisex cycling helmet which combines great looks with affordability and it’s nice and lightweight too. 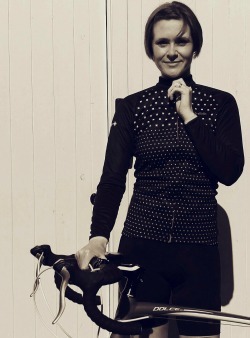 With 22 vents to draw the air through it keeps your head cool and comfortable whilst your cycling. 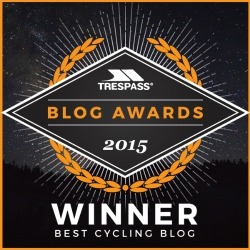 It will make a great addition to your kit for commuting and weekend rides. And, I hear Lazer has just launched a women’s specific helmet range too! I’ve not had chance to see the range in person yet but if the Blade helmet is anything to go by, they’re sure to be worth checking out. Again, there’s something for every budget and what’s really nice to see is that there’s a whole range of colours…not just girly pinks! I always like to be able to choose something I actually like rather than being forced down the typically feminine route of choosing light, flouncy colours which so many brands seem to opt for when they’re designing specifically for women. Lazer’s women’s specific helmets all look to have been given women’s names which is a little disappointing and slightly predictable but never-the-less it’s always great to see brands adding women’s specific kit to their range! 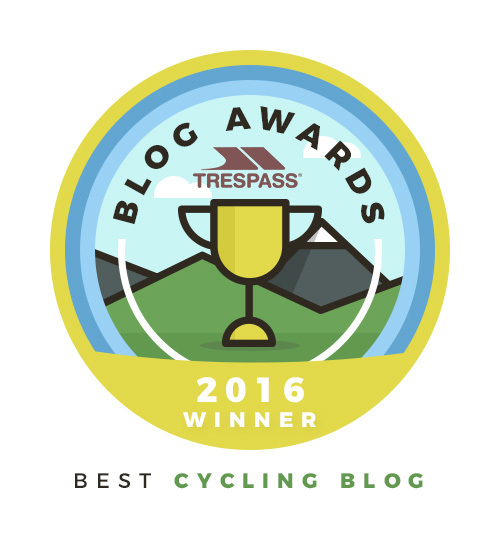 Share the post "Supporting Team GB with Lazer Cycling Helmets"
« Raynaud’s Disease in Spring! I love this! I want one! 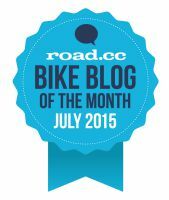 And it will go perfectly with my new white bike! They’re not just for women. Check out the men’s designs too.